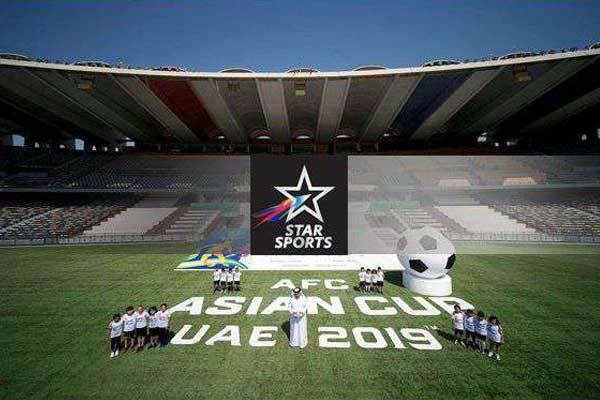 The official broadcaster of AFC Asian Cup UAE 2019, Star Sports will telecast all Indian side Games in six different languages viz. English, Hindi, Tamil, Bengali, Kannada, and Malayalam. 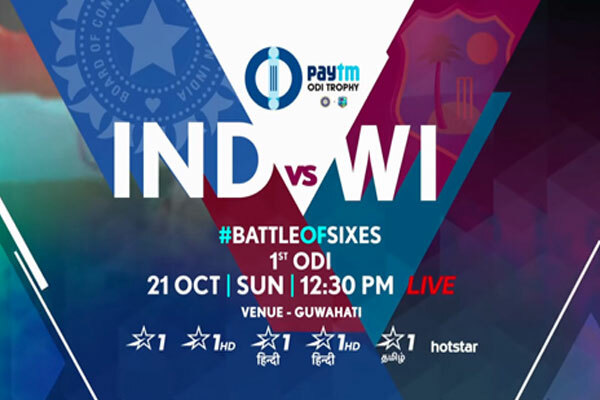 This will be for the first time, that Team India-Blue Tigers’ taking part in a major international tournament and that will be telecast in six different languages. In order to deliver wonderful experience to the football’s fans, Star Sports’ will include an immersive 360-degree coverage of the Blue Tigers. In the course of telecasting the AFC Asian Cup UAE 2019, the sports channel will also feature match preview, reviews and extended analysis of the Blue tiger’ match across the tournament. Being the first broadcaster of such a major tournament involving six Indian languages has also invited language experts of the respective languages. 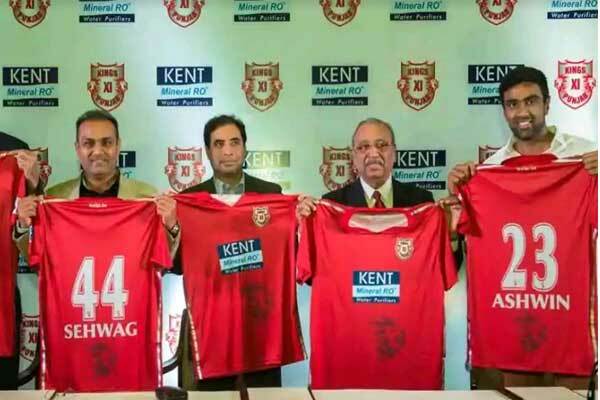 Raman Vijayan in Tamil, Jo Paul Ancheri in Malayalam, and Debjit Ghosh & Rajat Ghosh Dastidar in Bengali along with NS Manju (Kannada) who represented India in AFC Asian Cup 2011 will be a part of the Star Sports broadcast plans for AFC Asian Cup UAE 2019. 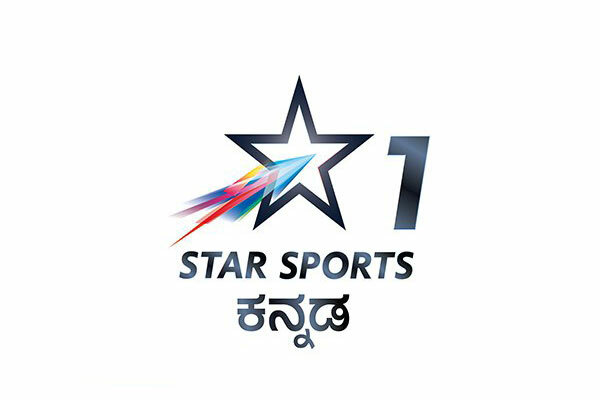 Star Sports will telecast all the games of the tournament Live on Star Sports3 along with Live telecast of India Games in six different languages across Star Sports network and Hotstar. India clashing against Thailand on 6th January 2019 being categorised in Group A along with Host UAE, Thailand and Bahrain.